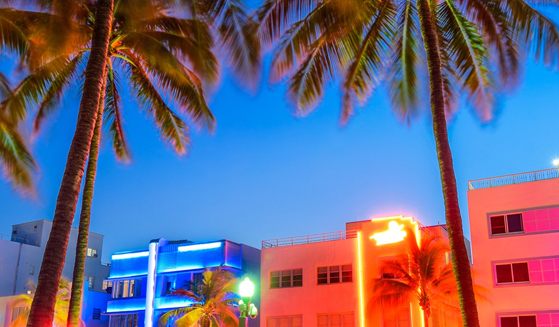 Committed to protecting Miami Beach’s unique, natural environment, the City of Miami Beach launched its plastic-free initiative last summer with the adoption of two ordinances, Ordinance 2018-4208 and 2018-4205, prohibiting the use and distribution of single-use plastic bags, straws, and stirrers. Ordinance 2018-4208 extends the existing single-use plastic straw/stirrers ban from beaches to all city properties, including marinas, parks, piers, docks, boat ramps and sidewalk cafes (as well as contractors and special events permittees). The first offense within a 12-month period is a $100 civil fine, the second $200 and the third violation is $500. Sidewalk cafés in violation will receive a $500 fine for their first offense and $750 for their second count. The third violation will result in suspension of their sidewalk café permit for one weekend and a $1,000 fine. If a fourth offense is made, their permit will be revoked for the remainder of the permit year and they will be issued a $1,250 fine. A permittee who has been issued more than four violations within a permit year shall be prohibited from applying for and obtaining a sidewalk cafe permit for a period of two permit years. Ordinance 2018-4205 will prohibit the use/distribution of single-use carry out plastic bags on the right of way and to sidewalk café patrons. The penalties for violations of this ordinance are the same as those set above for sidewalk cafés. Following the enactment of the ordinances last July, the City launched a three-month educational period that ran from August 6, 2018 to October 31, 2018 and another 3-month period for written warnings from November 1, 2018 to January 31, 2019. As part of its educational phase, the City launched a #PlasticFreeMB business program to encourage businesses to voluntarily remove single-use plastics within their operations. The www.plasticfreemb.com website and program also serves as an educational platform for businesses to learn more about plastic alternatives. 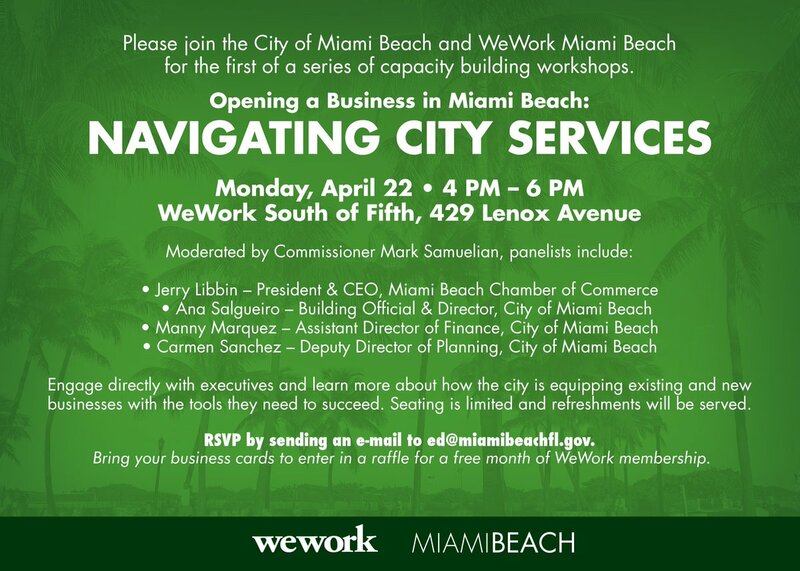 As of January 2019, the program has 70 registered Miami Beach businesses. For more information on the citywide initiative, click here.